Hello and welcome to post number two for today! 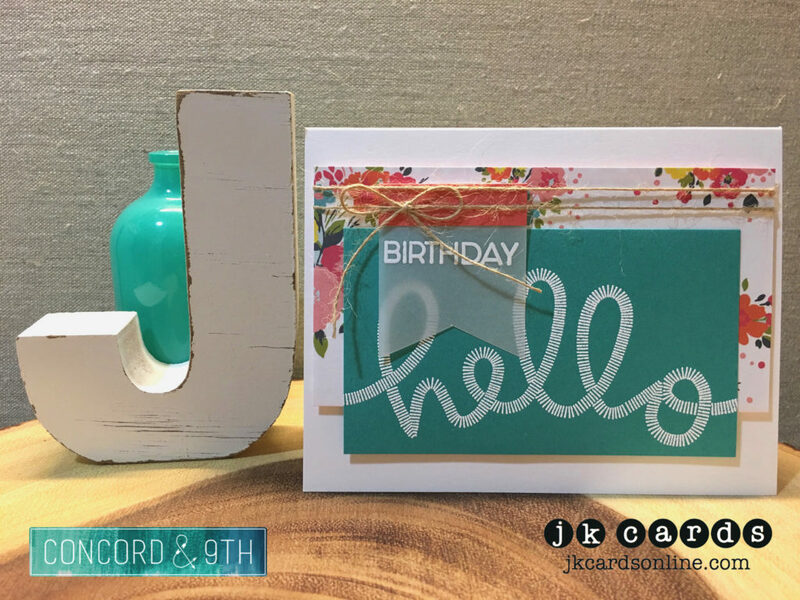 Once a month I get to do a solo post for the Where Creativity Meets Concord & 9th Blog and share a fun project with you using some goodies from one of my favorite companies! You can also see this post over on the Where Creativity Meets Concord & 9th Blog. 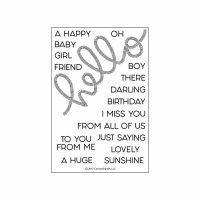 While you’re there check out all of the other fabulous cards that the rest of the Team has created as we get ready for our next challenge coming up on April 9th! 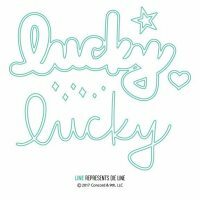 I love the big new word dies that they came out with and isn’t it nice to remember that no matter what we have going on in our lives, I’m sure that we all can find something that makes us feel lucky! And how nice to let someone else know that we are lucky to have them! 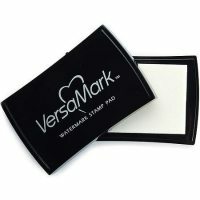 Next I used the Concord & 9th Lucky Photopolymer Stamp Set to stamp the I’m Super and Because… in Versa-Mark. 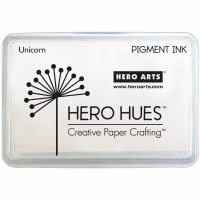 I added some Hero Arts White Embossing Powder and heat set it. My black panel is then adhered to a card base of Neenah Solar White 110lb Card Stock. I then die cut the thin lucky from two pieces of Lemon Lime along with some of the stars. The two luckies are adhered to each other with Multi-Purpose Spray Adhesive and then over the sponged lucky with Multi-Matte Medium. The stars are added randomly and the card is done! 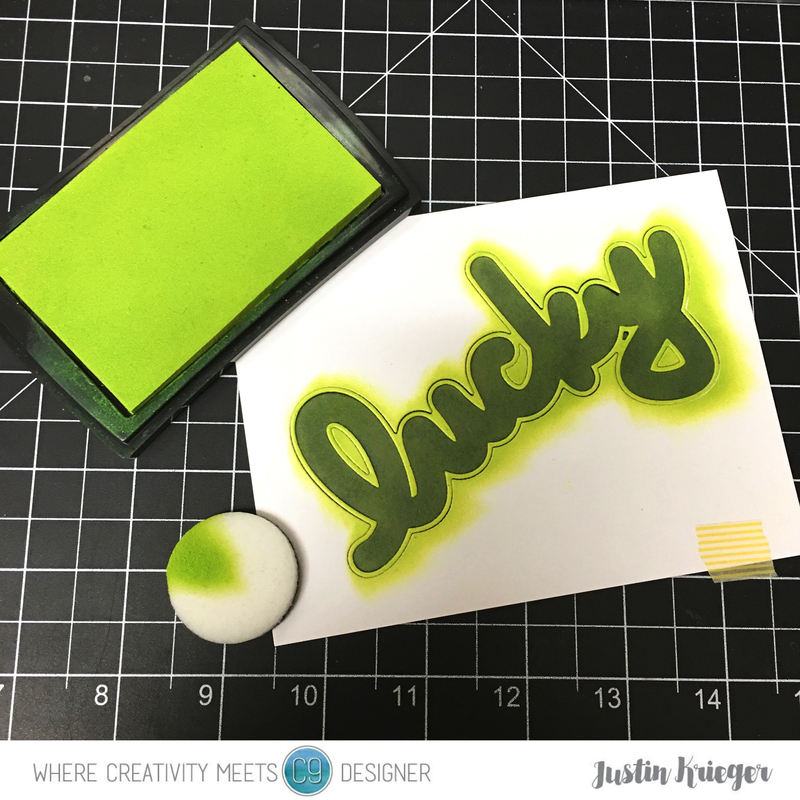 I love the look of the sponged lucky with the die cut in the middle , it looks a little like neon! 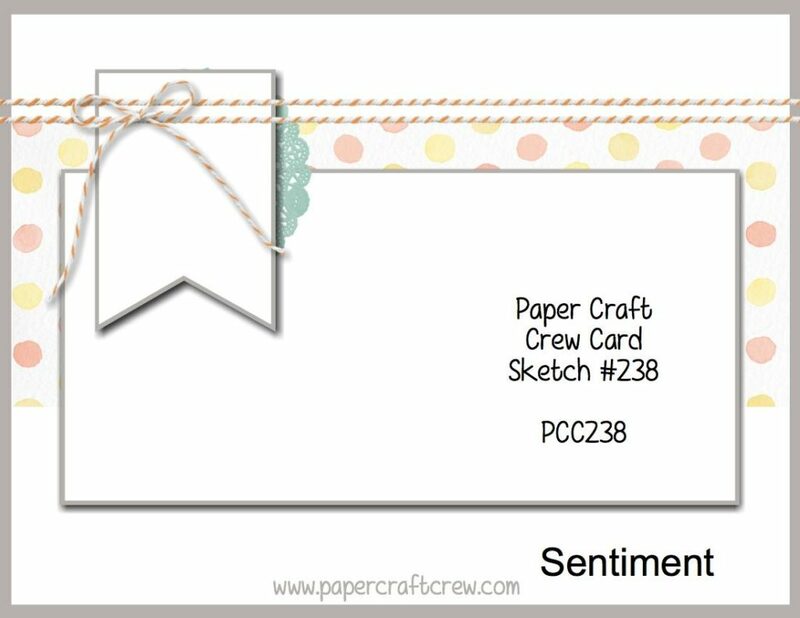 I hope that you enjoyed my card for today’s Where Creativity Meets Concord & 9th Design Team and that you are inspired to make a card and send it off to someone that needs a little reminder of how lucky you are to have them in your life!! I know exactly who I’m giving this one to! Don’t forget that you can follow us on Instagram and Facebook! We are getting ready to start our next challenge on April 9th, be sure to come back to see what the rest of my talented teammates have to inspire you for that one!